Chinese authorities in the northwestern region of Xinjiang have banned the use of ethnic minority languages in schools in at least one part of the region, RFA has learned. A recent directive sent out by the local education bureau to schools in Yining county in Xinjiang’s Ili Kazakh Autonomous Prefecture bans the use of any textbooks or teaching materials written in the languages of the mostly Muslim Uyghur and Kazakh ethnic groups. “The use of all Uyghur and Kazakh-medium textbooks and teaching materials must be terminated across the board,” the directive, a copy of which was sent to RFA, said. 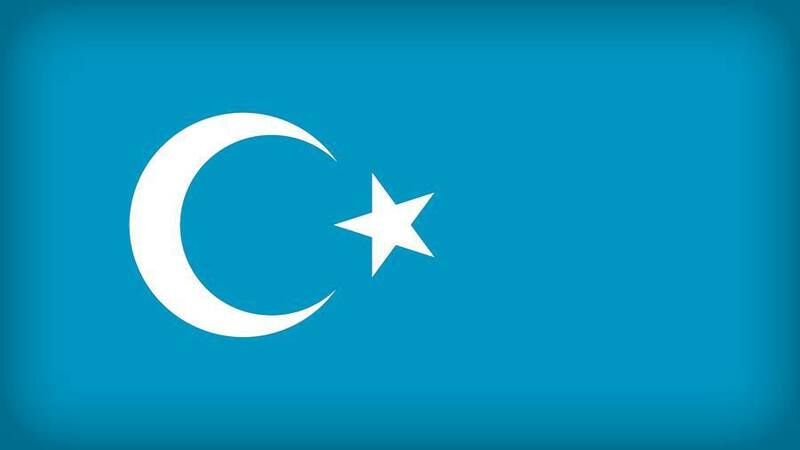 “Any such items currently held in schools must be put away in sealed storage,” according to the document, which is attributed on the letterhead to the education department of the Xinjiang Uyghur Autonomous Region regional government. While RFA was unable to confirm if the ban is being rolled out region-wide, the fact that the document describes itself as “passing on” a directive issued by the regional government points to wider application of the restrictions. Luo Dan, the official named on the notice as the contact person for the Yining county education bureau, confirmed that the directive is genuine, and is being implemented. “This is a genuine document issued by the regional government,” Luo told RFA on Friday. An ethnic minority resident of Xinjiang, who asked to remain anonymous, said that while the official policy of the government is still that it respects the languages and culture of the region’s ethnic minorities, it has been chipping away at the use of their languages in the education system for several years. He said he saw the move as an attempt at assimilation and cultural genocide. The move comes amid a massive “stability maintenance” operation in Xinjiang ahead of the ruling Chinese Communist Party’s five-yearly national congress on Oct. 18. Sources in the logistics industry said express courier companies in Xinjiang had been told to cease operations for the duration of the party congress. “There is stability maintenance in Xinjiang right now, as well as the 19th party congress, and a lot of courier points on the grid have been asked by the government to shut down,” an employee at a courier firm in Xinjiang’s regional capital Urumqi said on Friday. A second courier employee said packages are still being delivered to Urumqi and Hotan, although unreliably. “But not to the county towns,” he said. While China blames some Uyghurs for “terrorist” attacks, experts outside China say Beijing has exaggerated the threat from the Uyghurs and that increasingly repressive domestic policies are responsible for an upsurge in violence there that has left hundreds dead since 2009. Authorities the region have begun implementing a government policy to emboss identification codes on knives belonging to Uyghurs as a further security measure in the restive area, sources from the prefecture said this week.